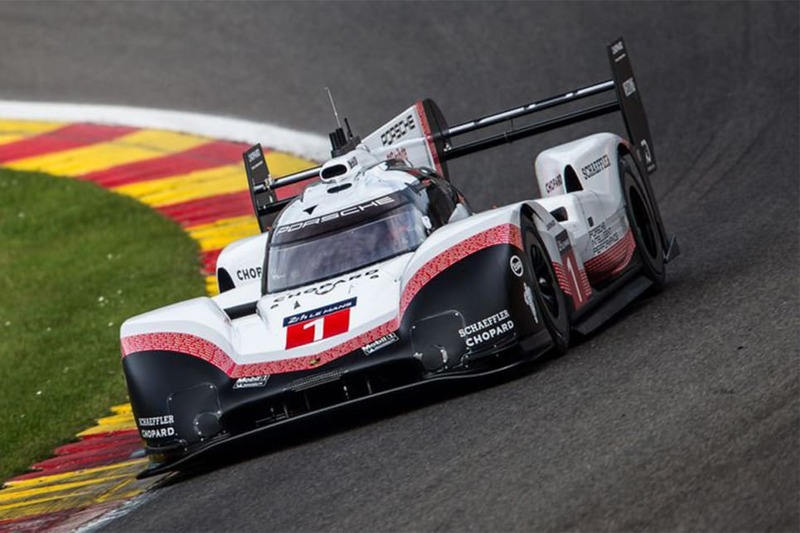 Faster than an F1 car, Porsche breaks Spa-Francorchamps lap record! 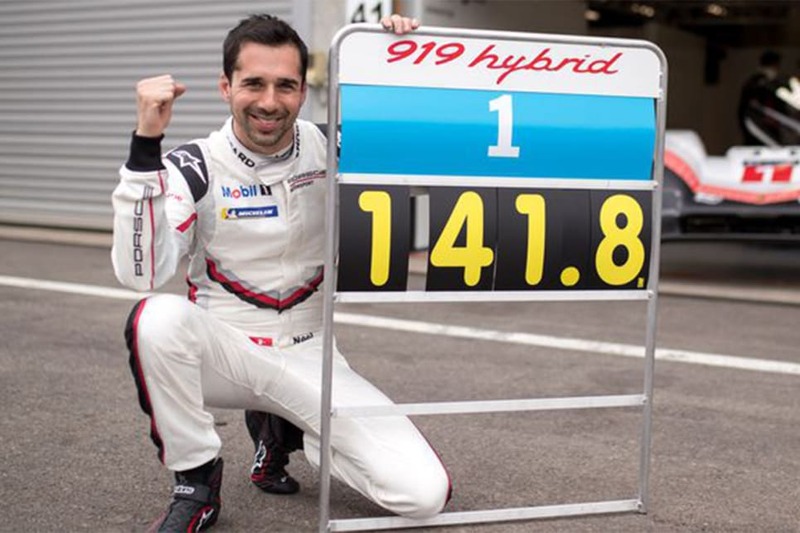 Porsche have proved its Le Mans 24-hour-conquering 919 hybrid racing car is faster than the best F1 car by resetting the lap record at Spa-Francorchamps in Belgium. Using an unrestricted “Evo” version of their 919 LMP1-class race car the German marque stopped the clock at 1:41.770, some 0.78secs faster than three-time F1 champion Hamilton’s existing record. 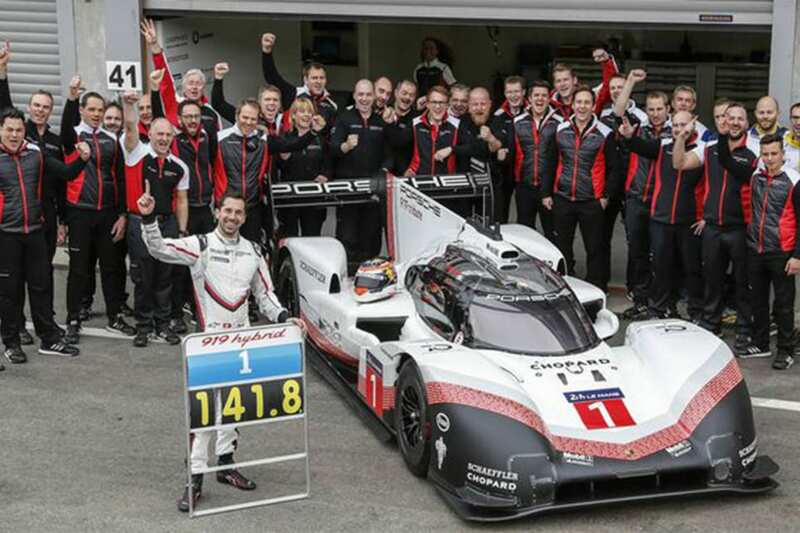 Porsche factory driver Neel Jani bested the time Hamilton set in qualifying last year at the legendary circuit. Using the car which won the 24 Hours of Le Mans in 2017 Porsche created the 919 Hybrid Evo by pushing the turbo petrol V4 engine up to 720hp (from 500hp), with the electric motor juiced up 40hp to 440hp, while 40kg was cut from the car’s mass to bring it under 1000kg. The big news is extensive aero upgrades to make 53% more downforce, or more than a current F1 car! 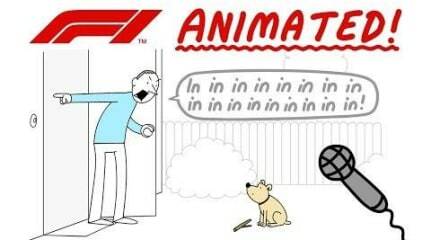 Iain Kelly is the motorsport enthusiast behind The Creators Online. Can this time be beaten? Let us know in the comments. This could be the step-sister of all MX-5 V8 engine swaps! 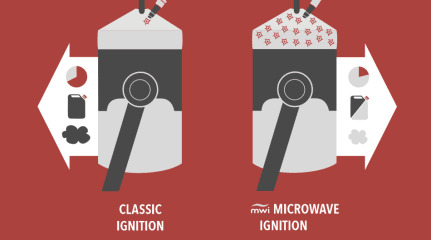 Dumping a V8 into the bowels of an MX-5 isn't particularly revolutionary. Forget V8 engine swaps, electric conversions are the way of the future. Have you ever stopped and thought about how hilariously weird sports commentary must sound out of context? 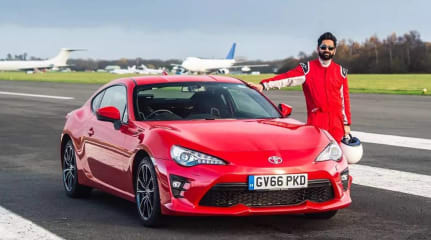 A blind man posts a top 10 lap time on the TopGear test track. The awesome thing about motorsport is that it's a great place to test out cutting-edge prototypes in the real world.